Theatre in Paris - International Paris Theatre Box Office - Theatre in Paris - French plays. English subtitles. 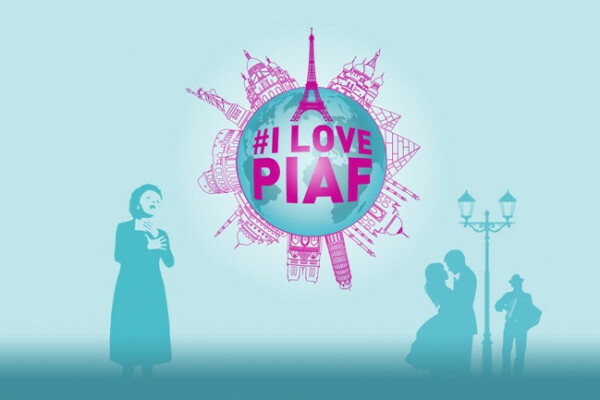 The best French lesson you’ve ever had: a playfully honest show to leave you feeling Parisian whether you like it ou pas! The perfectly jazzy combination of Parisian cabaret and prohibition nightlife, book tickets to the subtitled musical hit through our English box office. 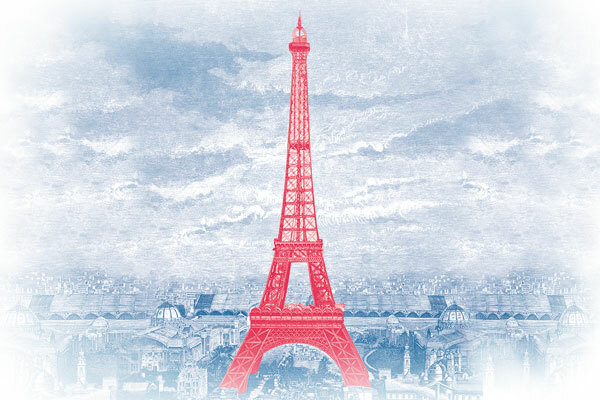 A brand new original musical featuring the untold story behind the creation of the Eiffel Tower, featuring Gustave Eiffel himself, and more! 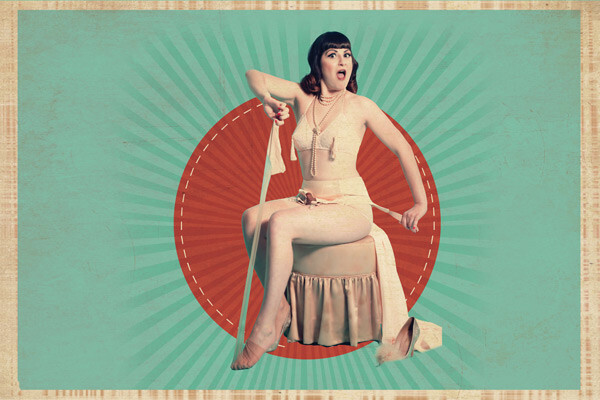 An intimate retro cabaret uniting glamour, humour, glitter, and of course, dance. A Broadway favorite for the first time in France! When 1950s gangsters ruled New York, will bad boys and good girls put aside differences & allow love to prevail? Everyone seems to want something from Suzanne, yet all she desires is a little more time with her beloved husband. Faced with a decision, what will she choose? 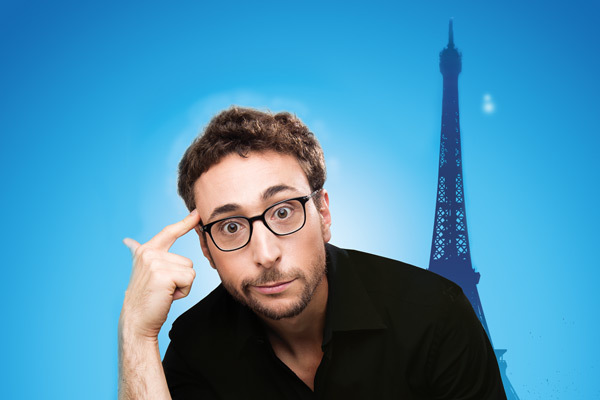 Sebastian Marx, a New Yorker transplanted in Paris explains the trials and tribulations of learning the French language, prepare to laugh until you can't say fromage! 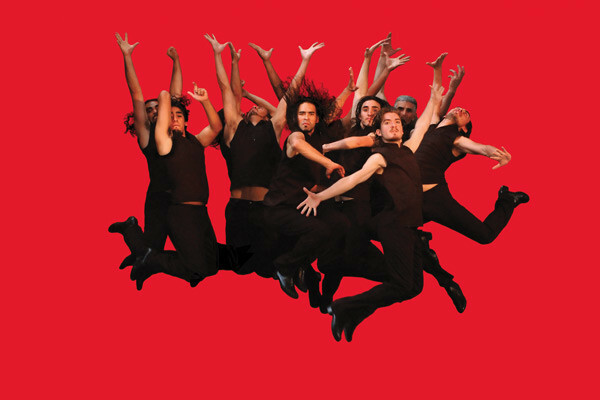 The Malambo, a powerfully rhythmic Argentinian dance, come to Paris for the first time. The powerhouse dance company excites audiences with percussive dance and music spectacle. The most Parisian of cabarets, see the famous French Cancan and more all in the heart of Paris' Latin Quarter. 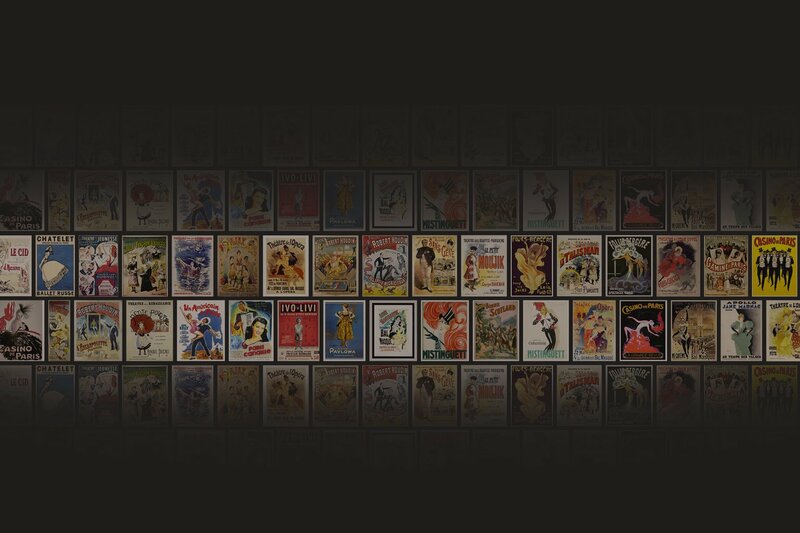 A dazzling Parisian cabaret featuring surprising talents of all varieties, right on the legendary Champs-Elysées! 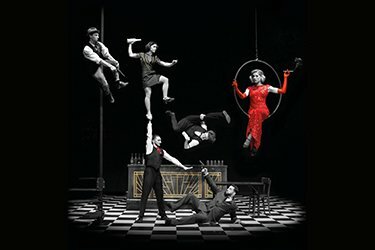 The perfect prohibition cocktail of acrobatics, song and dance, be transported back to 1930s clandestine bars of New York in this one-of-a-kind performance!